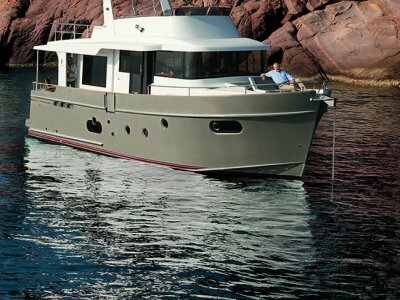 Incorporates the latest generation Beneteau-designed Air Step®2 planing hull, and for the first time offers a choice of a Volvo IPS 600 motor or a Z Drive. 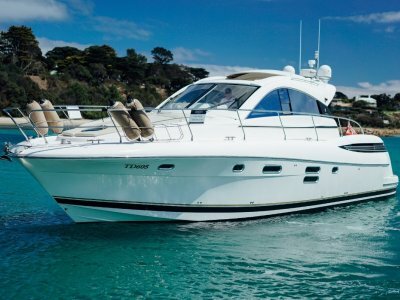 Safe, easily manoeuvrable and with its sporting characteristics, this new unit promises to provide the maximum in boating pleasure. 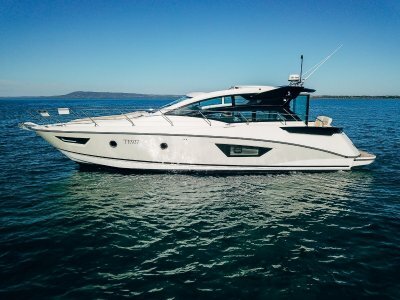 With an opening hard top, ultra spacious cockpit and electrically-powered side glazing you can enjoy that "open" feeling or with the option for fully opening glass door you can completely close up for protection. 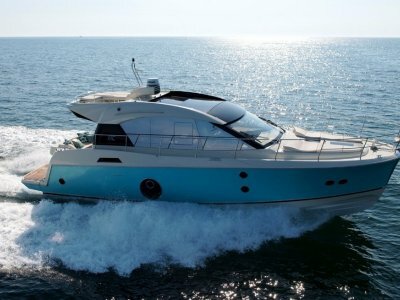 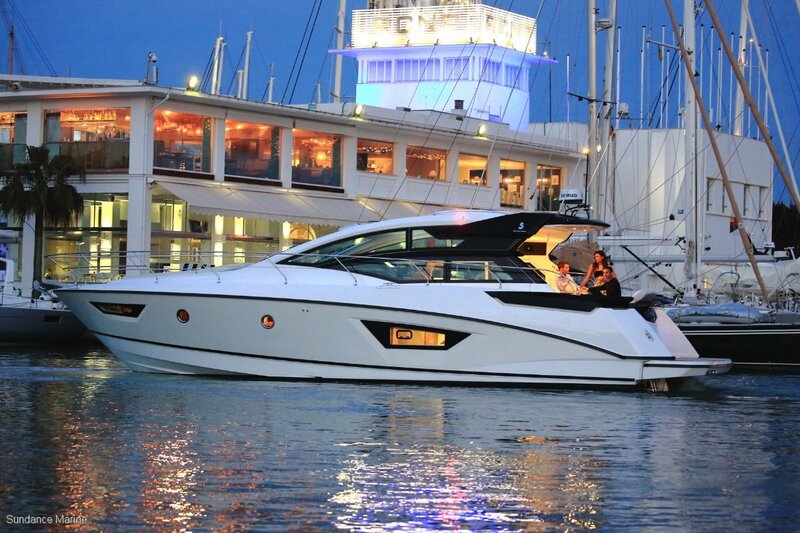 Available in a choice of two or three cabins, the GT 46 offers exceptional guest accommodation, bathed in natural light and perfectly ventilated with finishes of matt walnut woodwork, leather, lacquered furnishings and high-quality padding create a luxury atmosphere unrivalled on this size of powerboat.